Browning High School in Long Beach opened its doors this week to its first class of 150 ninth graders. The third small high school to be opened in the Long Beach Unified School District in four years, the $71 million, 10-acre campus will ultimately serve about 800 students in grades 9 to 12. A new ninth grade class will be added each year for four years. 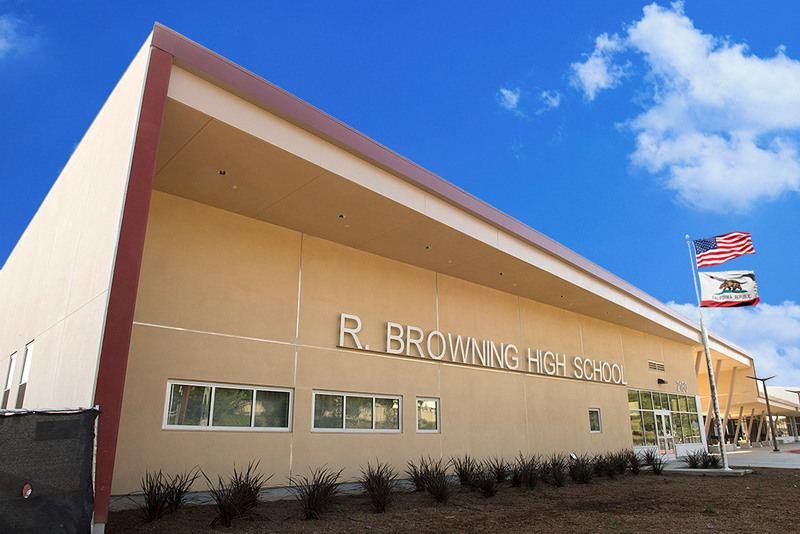 Browning High was funded by Measure K, the $1.2 billion school bond initiative approved by voters in 2008. The school was specially designed for academic pathways to careers and higher education in culinary arts, hospitality and recreation. Admission procedures favor applicants from across the district who have strong interest in these fields. 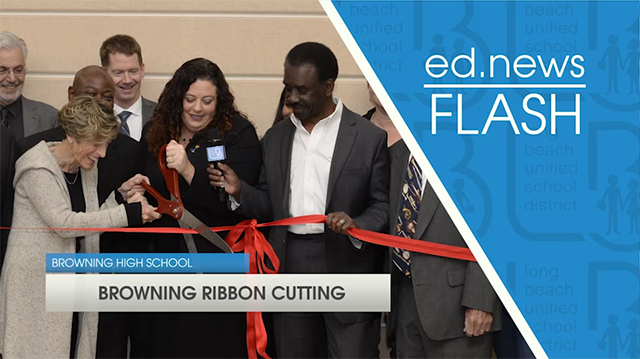 "The pathways at Browning High will lead to some of the fastest-growing careers in the near future," Principal Felicia Anderson said. "We are preparing students for management and executive level jobs in international hotels and resorts.  They will be cutting edge developers of travel tourism and top chefs at restaurants." Equipped with the latest computer and internet technology, the school also has state-of-the-art commercial kitchen facilities designed to industry standards. Other design features include two-story classrooms, labs, gymnasium, administration, and cafeteria/multi-purpose room buildings on the perimeter, surrounding a central open courtyard. A covered amphitheater and dining area provide common areas for student gatherings. An all-weather field and two parking lots for students, staff and visitors have been completed.